Almost two centuries after its release, Mary Shelley's novel, Frankenstein, remains one of science fiction's first masterpieces. Through numerous adaptations in theater, video games, comic books, and other novels, Frankenstein's monster became truly immortal. 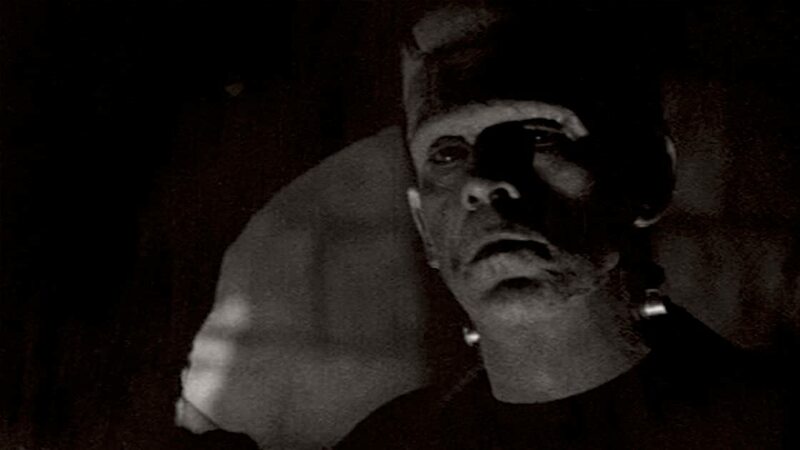 2018 marks the bicentennial of the novel's release, a unique occasion to retrace the power and universality of the Frankenstein myth.